Finally everyone can have a perfect WiFi service and no more nagging about it. Specifically trained using professional equipment to resolve weak WiFi issues. Furthermore, ring for WiFi booster advice – you may just need a little help. to give you a consistent wifi connection. amount of devices logged onto your service as well as the distance you are from the router. 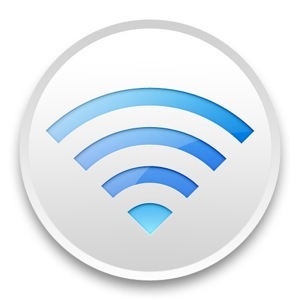 In addition – Wifi is not broadband – Wifi is a signal that will allow you to log onto your broadband router. it just means your wifi connection to your router is at low strength and the resistance level is too weak. hence it just masks over the low signal. 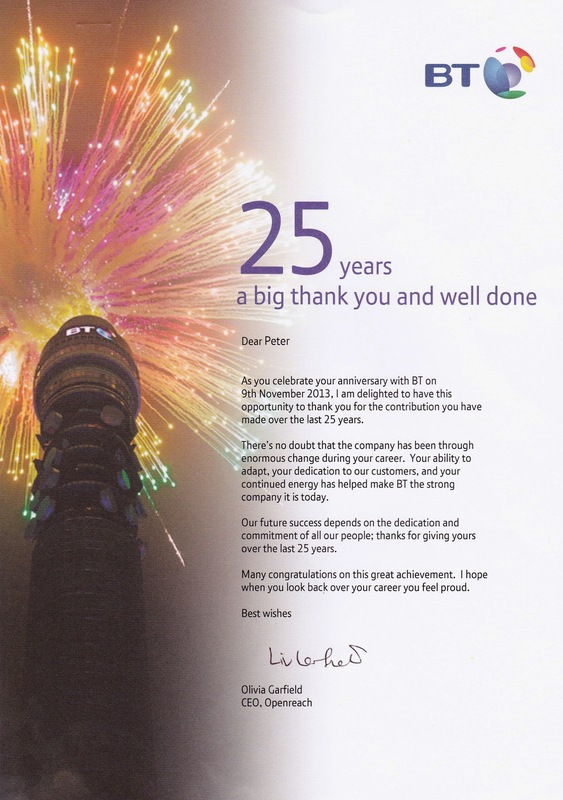 As a qualified Wifi engineer and not just an ex bt telephone engineer in London. I am very experienced in getting your wifi coverage complete. Most commonly, the Wifi repeater is connected to a weak wifi network. So if your computer shows 70% signal from the wifi repeater – It will be 70% from the original 50% being received – Thus making your signal strength even worse. has connected, to the existing signal from the main router. Main retailers & other street shops supply the same types of amatuer WiFi booster equipment. We only supply quality equipment, professional WiFi access points, Fully Guaranteed. Just check our feedback to the bottom of the page. We can install from just 1 wifi access point to as many as you need. Installing wifi access points for residential or business use. Because they have a very limited shelf life & in the long term a poor investment. We have installed many residential access points in London and surrounding areas.